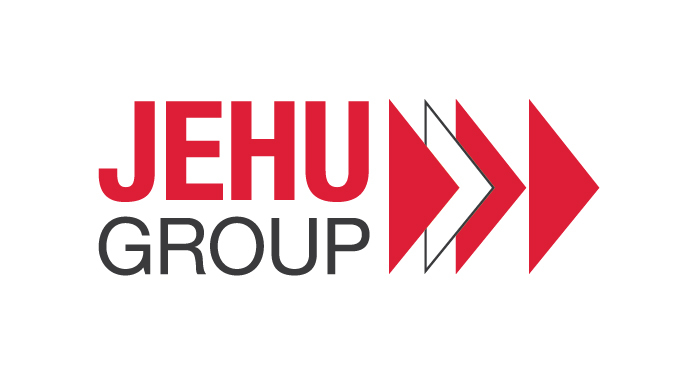 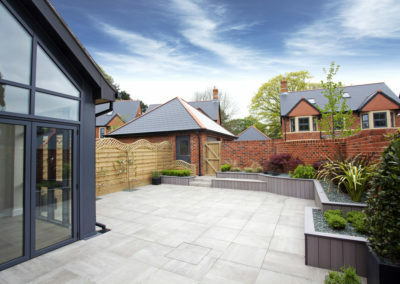 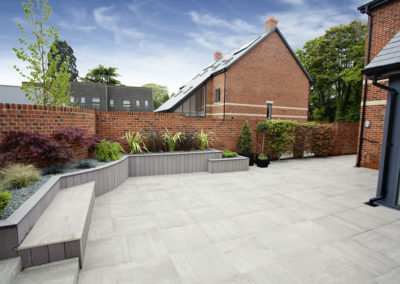 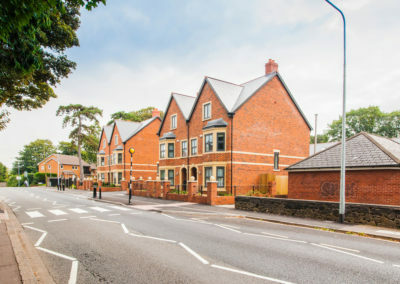 This sought after Cardiff development is situated in one of the most popular and peaceful areas of the city’s suburbs. 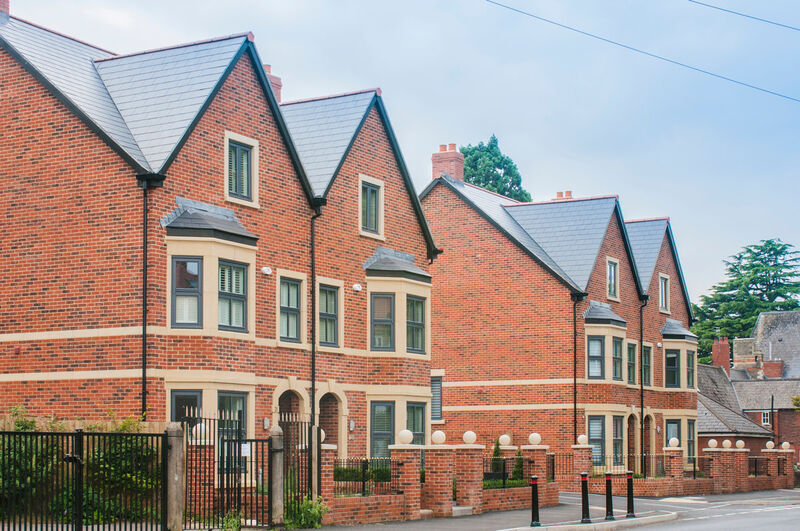 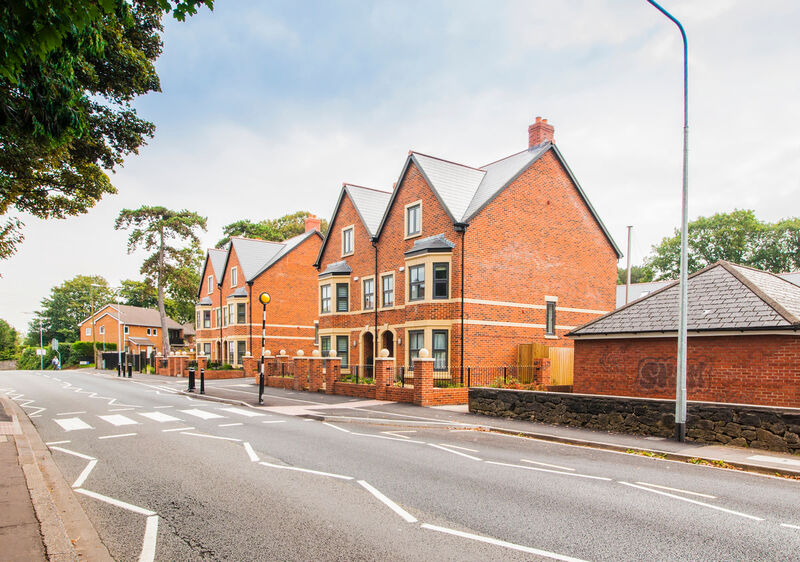 On the borders of Llandaff and Pontcanna, home of Glamorgan cricket, this affluent residential address is characterised by its abundance of open space, its proximity to the Sport Wales National Centre, and the stylish cafés and shops on nearby Pontcanna Street. 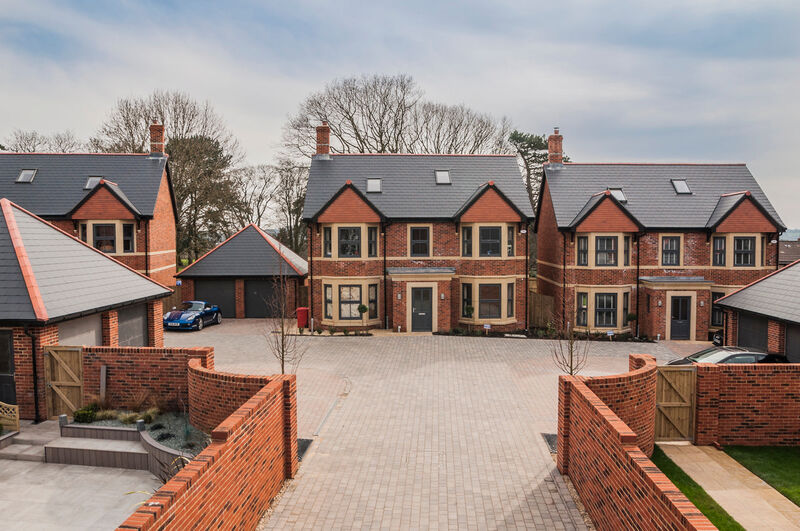 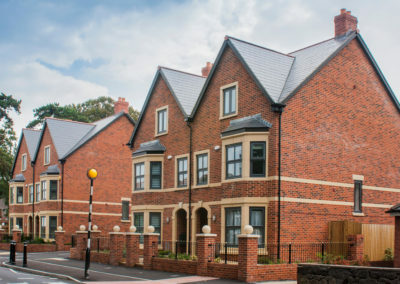 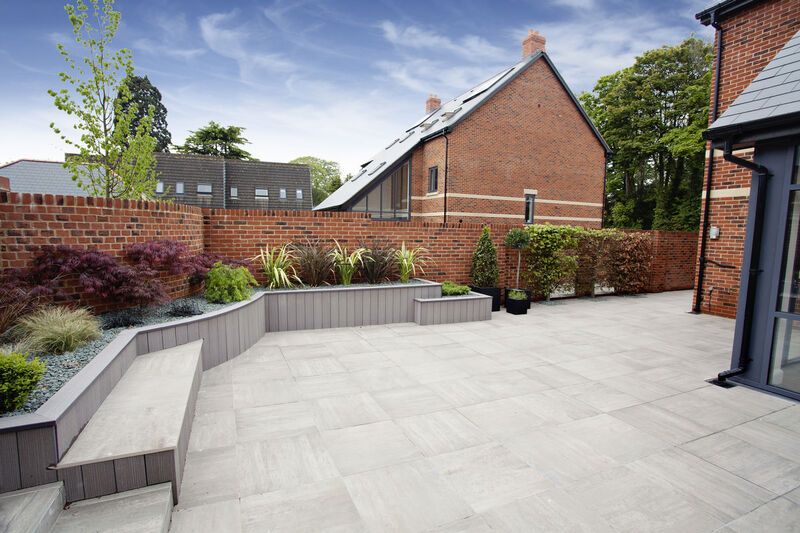 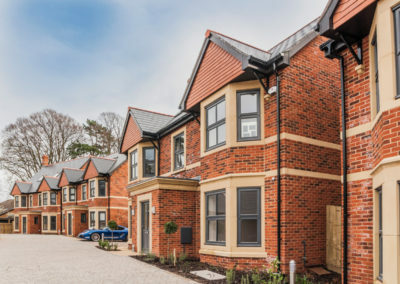 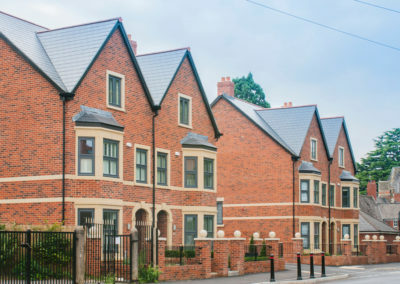 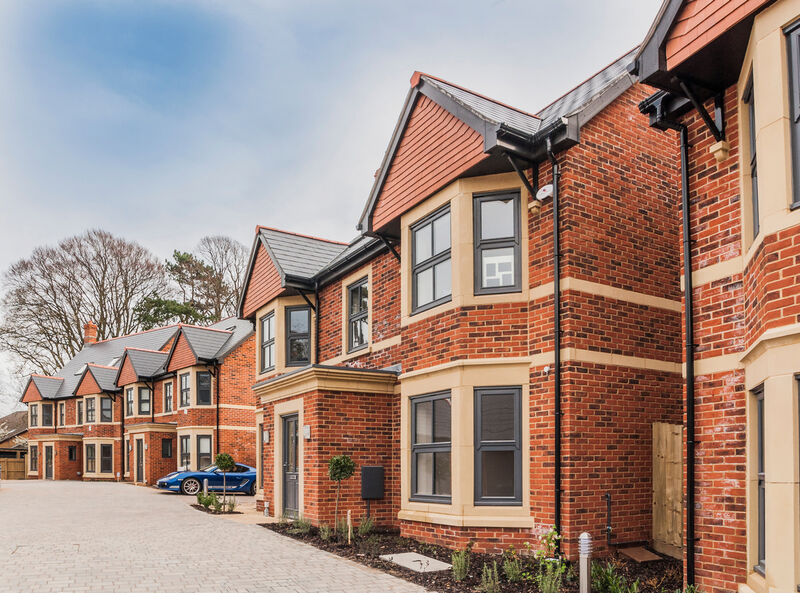 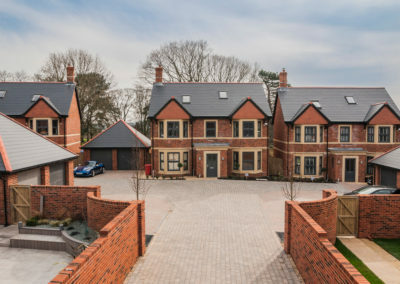 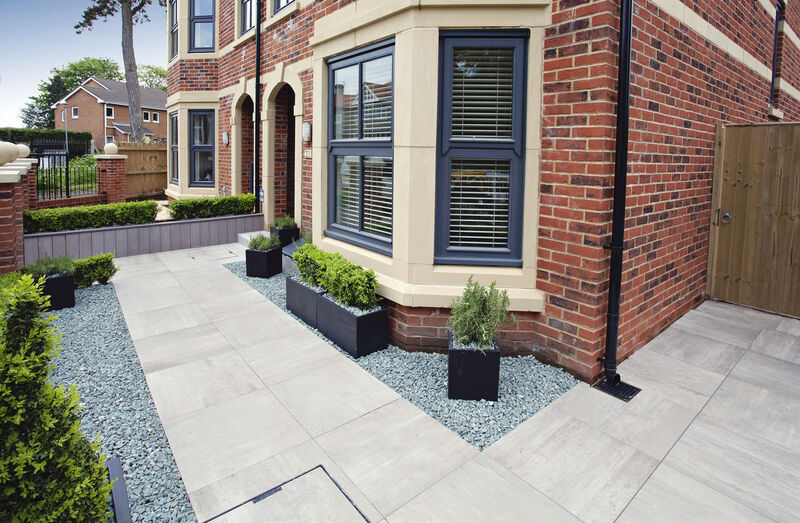 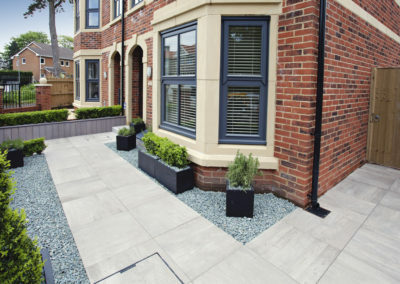 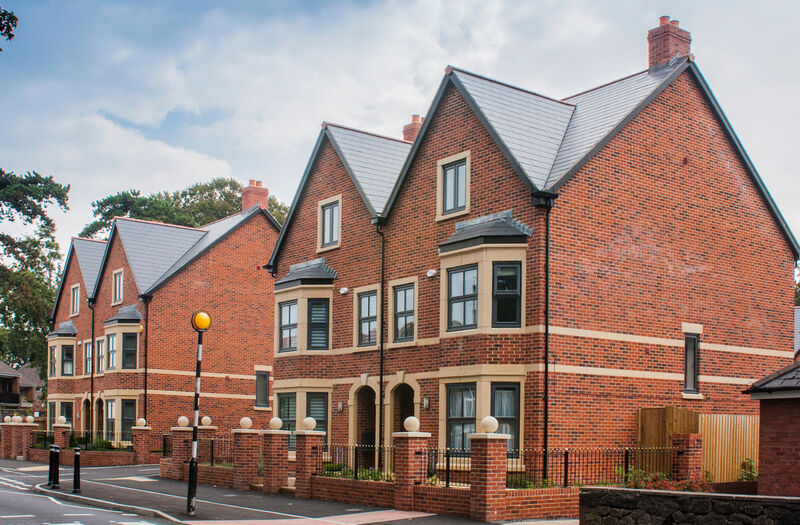 Two different layouts offer a choice of living styles over three storeys and the potential for up to five bedrooms, making them ideal family homes of the highest quality.